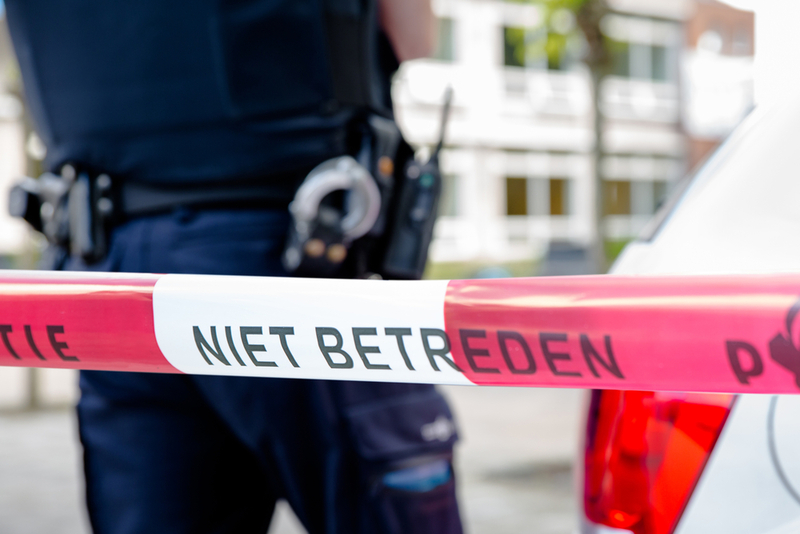 The man shot dead by police near the Dutch central bank in Amsterdam on Wednesday evening suffered from severe anxiety and had wanted to die, his mother has told the Parool. Mickey Fudge, 31, was shot multiple times by police officers after waving what turned out to be a replica gun at them. A passing cyclist was shot in the leg. The shooting happened shortly after Fudge, a dual Dutch British national, left the house he shared with his mother after playing a board game to go for a walk. A short while later, his mother heard the police sirens and after putting on the television, was able to identify her son’s shoes on a blurred picture of the victim. Fudge suffered from psychiatric problems as a child and had gone through ‘four of five psychiatrists,’ she told the paper.